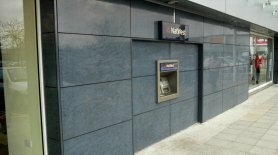 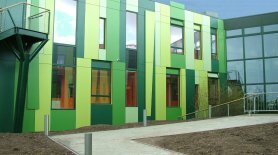 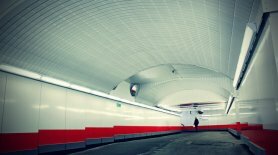 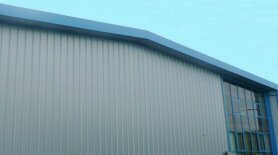 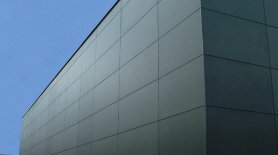 Proform Systems Ltd supply and install both Internal Decorative Cladding and External Rainscreen Cladding systems either as a stand alone contractor or on a sub-contractor basis. 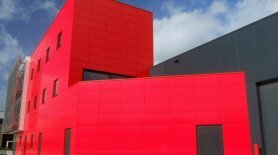 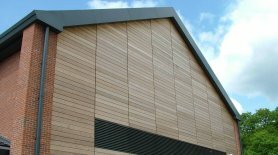 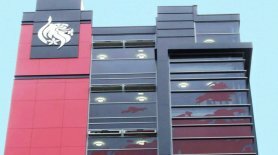 The company has a wealth of in-house expertise in the installation of a wide variety of leading brands of cladding including; Trespa, Rockpanel, Alucobond and steni to name but a few. 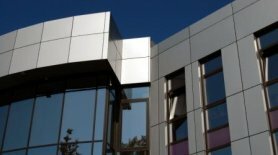 We also have the capability to supply and install SFS (Steel Framework System) facade framework systems and bepoke “hook on” cladding panels manufactured from Aluminium, ACM & Stainless Steel.